Over 32 years serving wealthy families, we have developed and fine tuned the “10 Disturbing Questions”. You should be able to answer these, and when you do, they will change how you plan and view your wealth. Open up your mind to what’s possible for your family’s wealth and purpose. 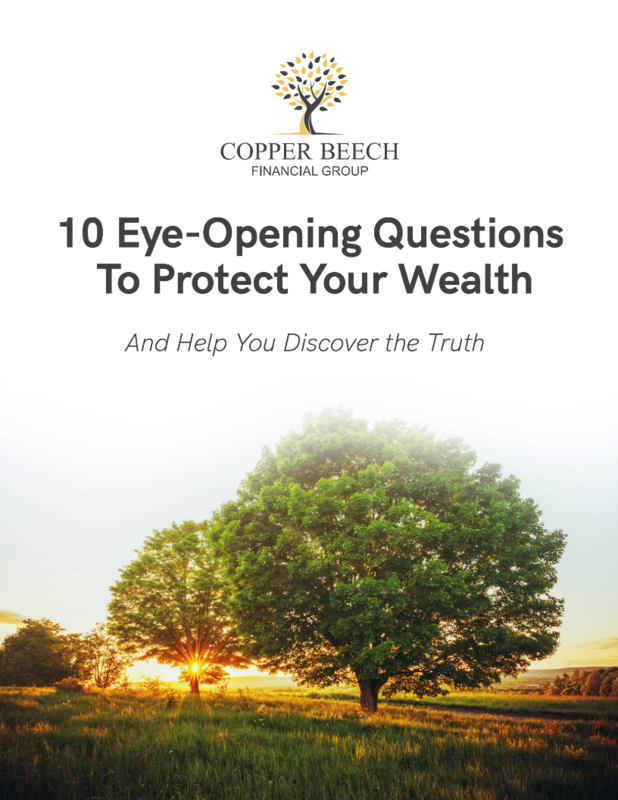 Download our white paper and discover the path to changing how you view your wealth and how we can achieve a successful future. Ideas, insight, experts guests and tools to live a better life. Investment advisory and financial planning services offered through American Portfolios Advisors, Inc., an SEC Registered Investment Advisor. Copper Beech is an unaffiliated entity of APFS and APA.